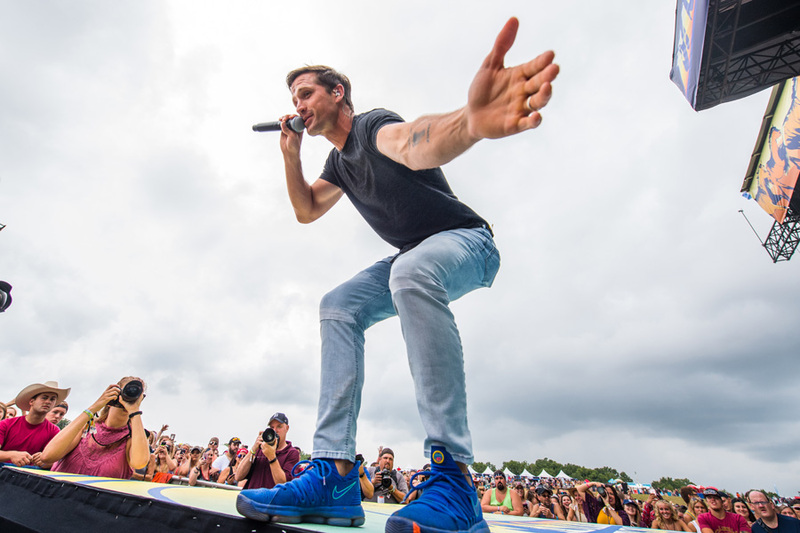 After Hayes reached out to fans to help him pick his latest tour name, the country star has finally revealed the name along with the trek's official dates! 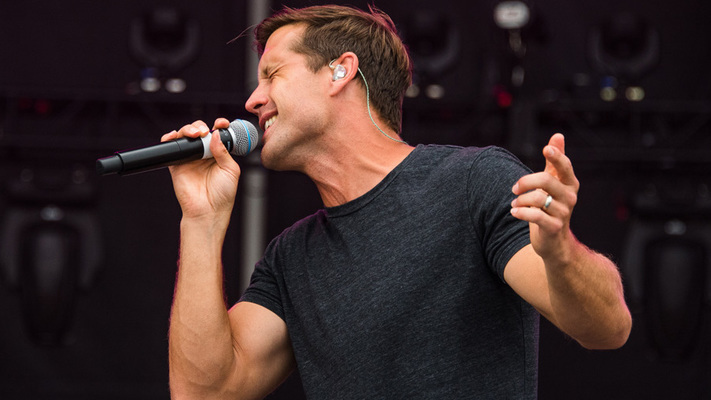 After requesting tour name suggestions from fans last week, Walker Hayes has officially announced his 2019 Dream on It Tour with Filmore as the opener. The twenty-seven stop tour will kick off on January 31 in Houston, Texas and travel across the United States until May 4, when it closes in Boise, Idaho. Tickets for the Dream on It Tour go on-sale this Friday. 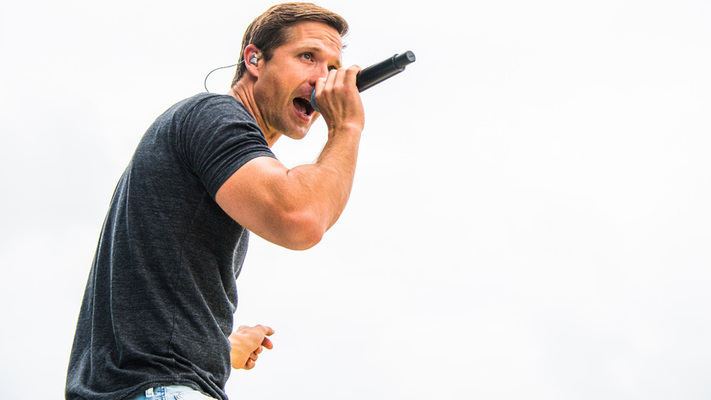 Watch the “90s Country” music video and check out a full list of tour dates below.